How it is April already I’ll never know BUT that does mean ones thing. This months food finds are in! 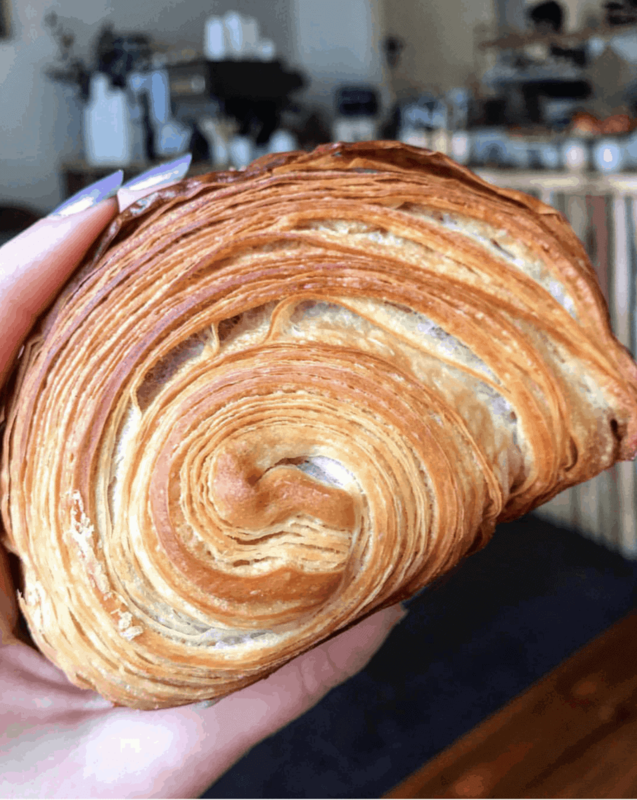 There is a giant pain au chocolat, a place that does Thai sharing plates and a bar selling sherry slushies. 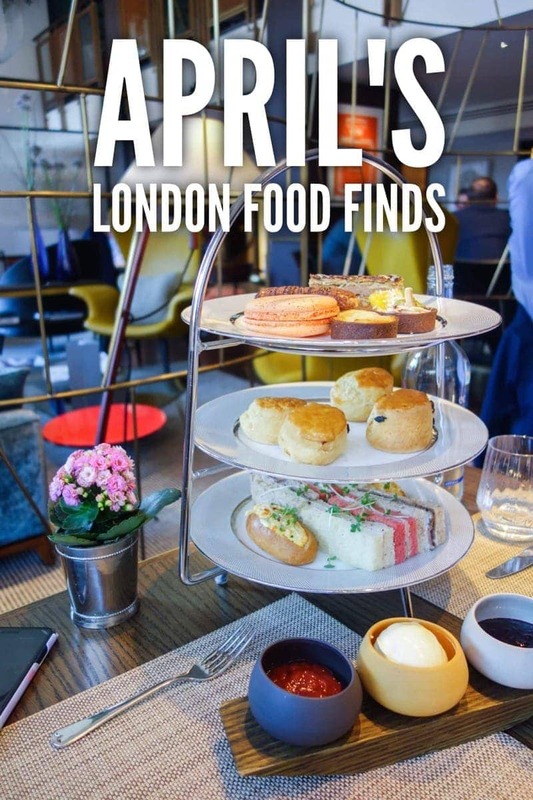 Here are April’s London Food Finds. Enjoy! 1. Sharing Plates, Smoking Goat. 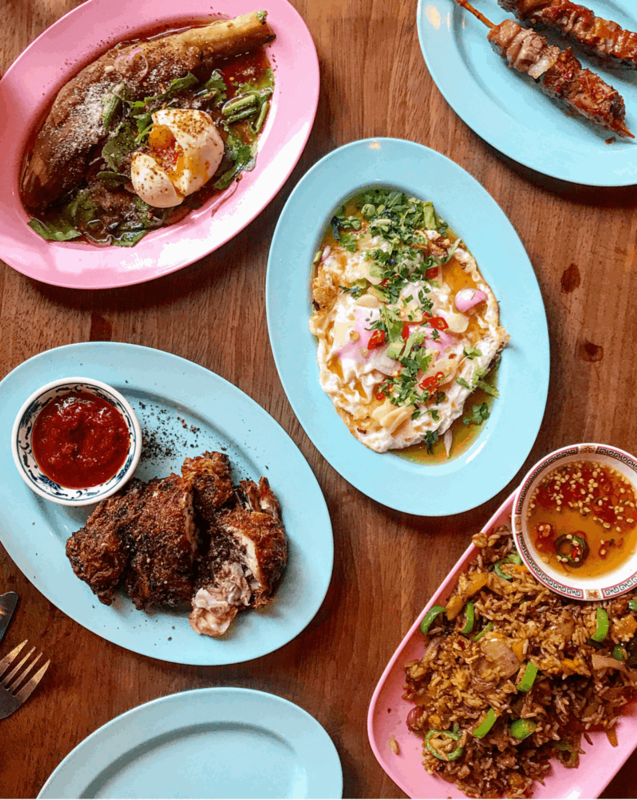 East London is THE place to be for uber cool places to eat and one of those is Thai hangout Smoking Goat. I use the word hangout rather than restaurant because while the main focus is the food, it is equally as a much a bar that you can eat in. The menu is in small sharing style which goes well with groups of mates and a few bevvies. Stand out dishes were the lardo fried rice and pork fat eggs. 5 dishes between two was perfect and it’s actually really affordable for what you get. Especially for Shoreditch. 2. Cocktails, Evans & Peel Detective Agency. 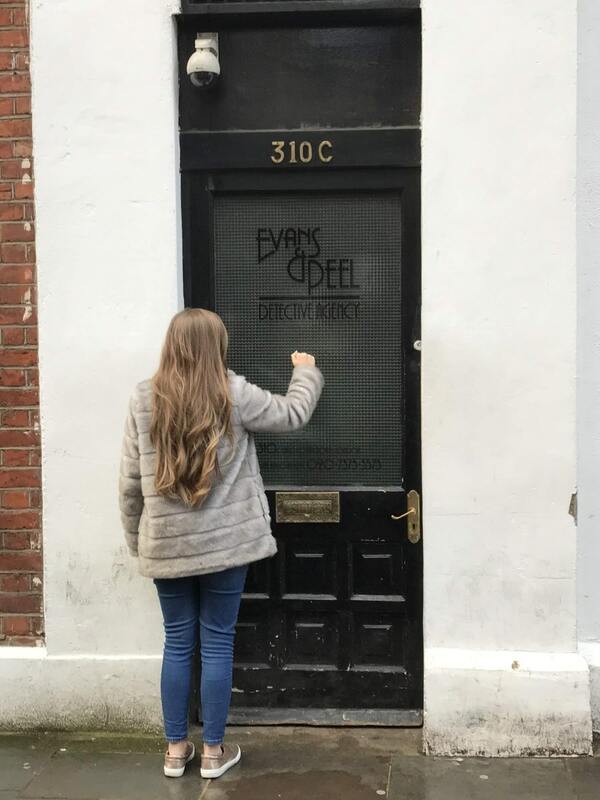 If you’re looking for more than just a night out then head to Evans & Peel in West London. It’s not just any old bar but one strictly for detectives only. Hidden behind an unsuspecting door, you ring the bell and are taken down to a room and greeted by a man who asks you why you’re there. It’s then you make up a story about what detective case you’re solving and how you’re going to the bar to relax after a long shift. It’s only then you’ll be let in to a 1920’s inspired bar to drink cocktails and carry on the nights antics. So much fun! 3. Pain au Chocolat, Pophams Bakery. When somewhere opens and it’s hyped up to the max it’s sometimes disappointing when its not as good as you expect. Rest assured the hype is real at Pophams. 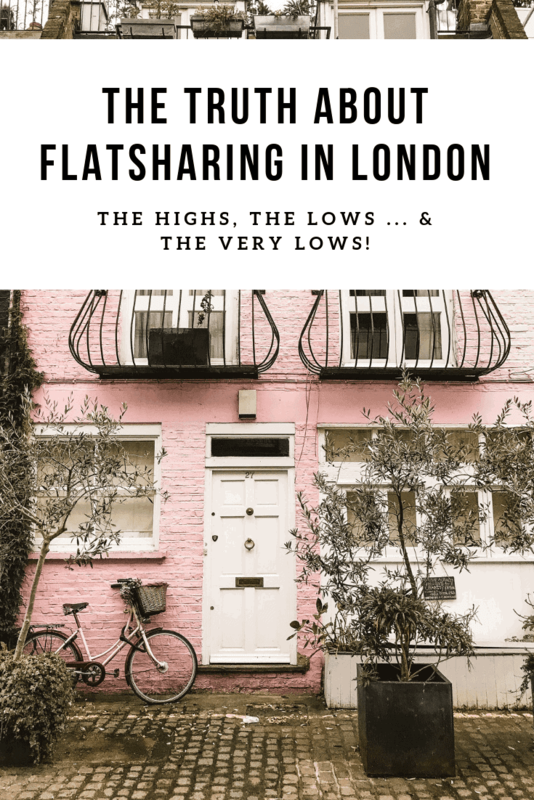 They are a tiny little bakery on a very unsuspecting residential street in North London doing the flakiest, most inventive pastries you could wish for. The one most people go on about is the maple bacon swirl and the PBJ croissant but I tried their classic pain au chocolat. It was so big and so flaky I actually apologised to the manager for the mess I’d made which can only be a good thing, right? A lovely spot for a Saturday or Sunday morning. 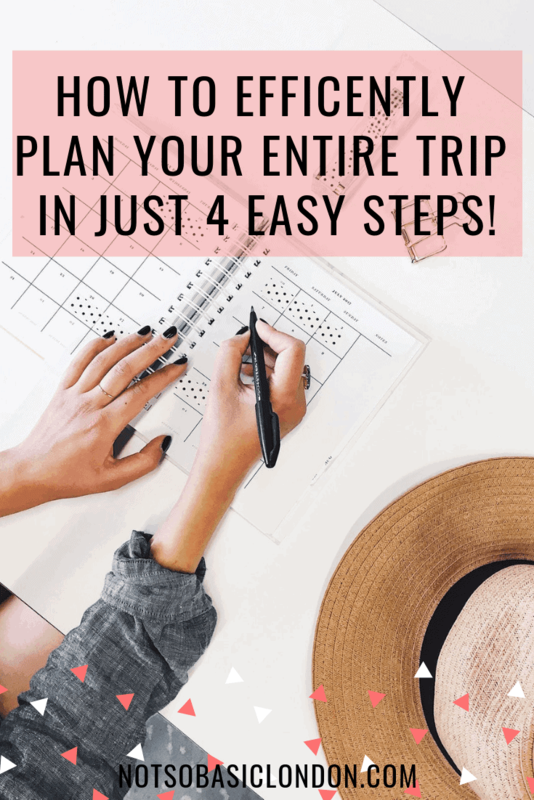 Get there early though … it gets so busy! 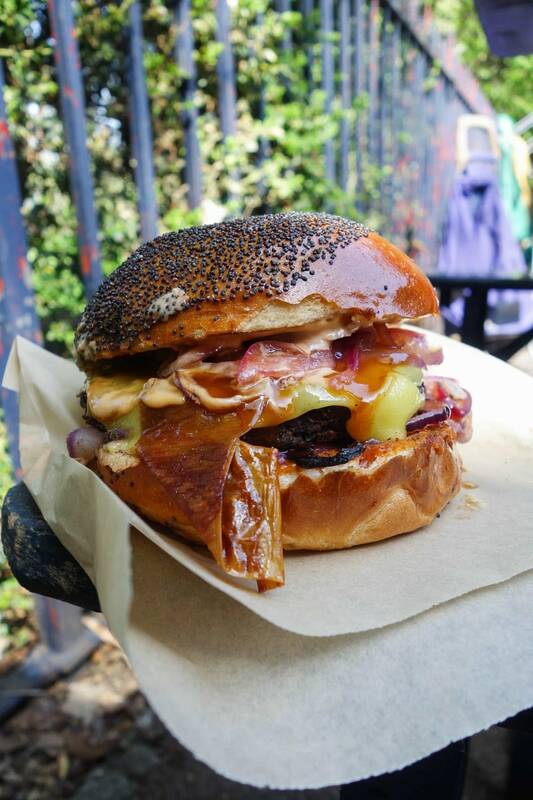 4.The Big V Burger, Victoria Park Market. I’m always dubious with vegan burgers but I could of eaten the holy smoke burger from The Big V ten times over. Okay, if you’ve eaten a regular burger before you will notice the difference texture wise but for the meat eaters out there I promise you it does make it up in flavour. The mushroom, wheat and seitan patty is topped with vegan BBQ sauce, vegan chipotle mayo, vegan cheese and a slice of facon (fake bacon made with tofu) . Seriously delish, find them at Victoria Park Market, Borough Market and Hackney Downs Market. 5. The ‘All In’, Blacklock Chops. Blacklock is of one of those London restaurants where everything about them is quality. 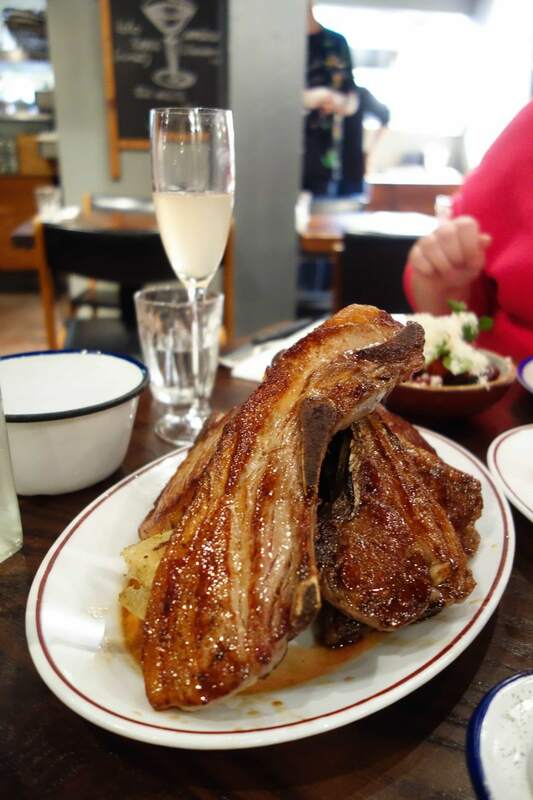 It’s hard to explain what I mean but if you’ve ever been to Hawksmoor it’s the same effortless excellence as those guys have – silent but attentive service and outstanding but uncomplicated food. Blacklock is meat heavy and the ‘all in’ gets you the best value and the best experience. It includes pre-chop bites to start, a stack of mouthwatering chops and a side dish each for just £20. Don’t forget to order the only dessert they have there too. A white chocolate cheesecake that’s brought out still in its baking tray and spooned out generously at the table. Next on my list is their Sunday roast dinner. 6. 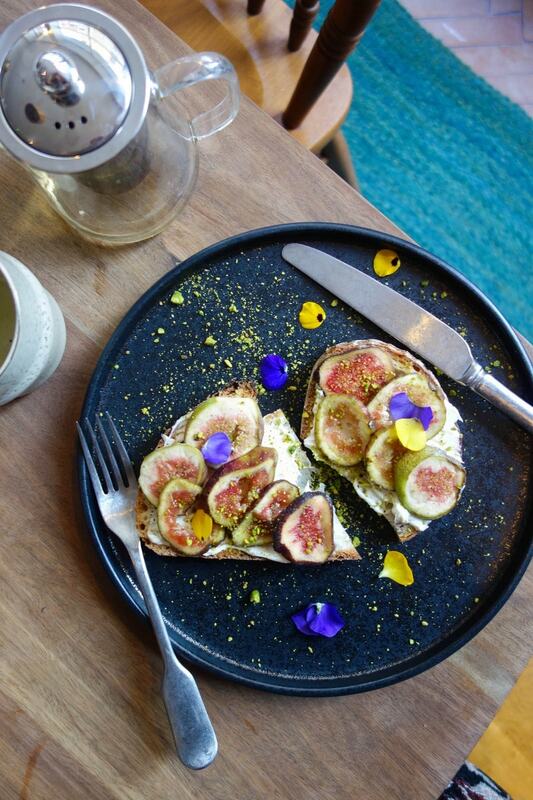 Fig and Marscapone Toast, Abuelo Coffee. 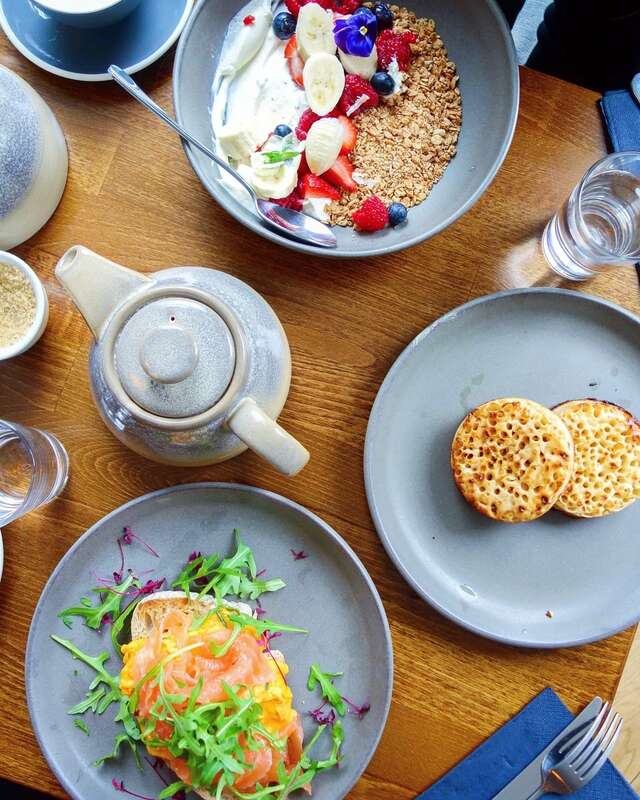 Abuelo is a lovely little pit stop in Covent Garden for a coffee and a quick bite to eat. Inside has harmonious decor in sleek woods and a clean finish. Plus they have a large communal table in centre in the hope that conversation flows over coffee. I stopped by before work one day for some delicious fig, marscapone and honey toast. Have you ever seen prettier toast in your life? 7. Steak and Mushroom Pie, The Windmill. When international people come to London they usually want some good old British grub and there is nothing more British then eating pie and mash with a pint of beer in an old fashioned pub like The Windmill. 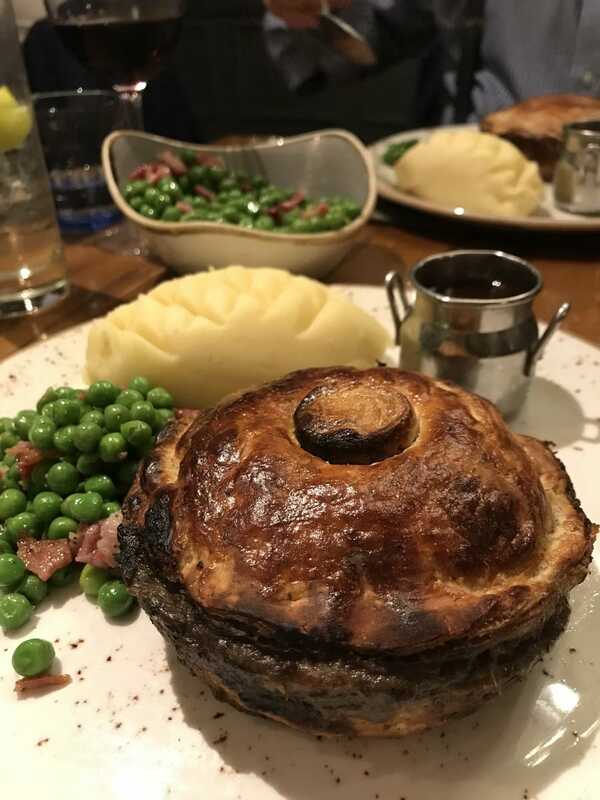 They have an extensive menu of classic hand made pies with glossy, buttery pastry, generous fillings and thick meaty gravy. I’m really fussy when it comes to pie fillings but the meat was quality and even though I was bursting at the seems I couldn’t not finish. The best pie I’ve eaten. 8. Classic Afternoon Tea, Athenaeum Hotel. 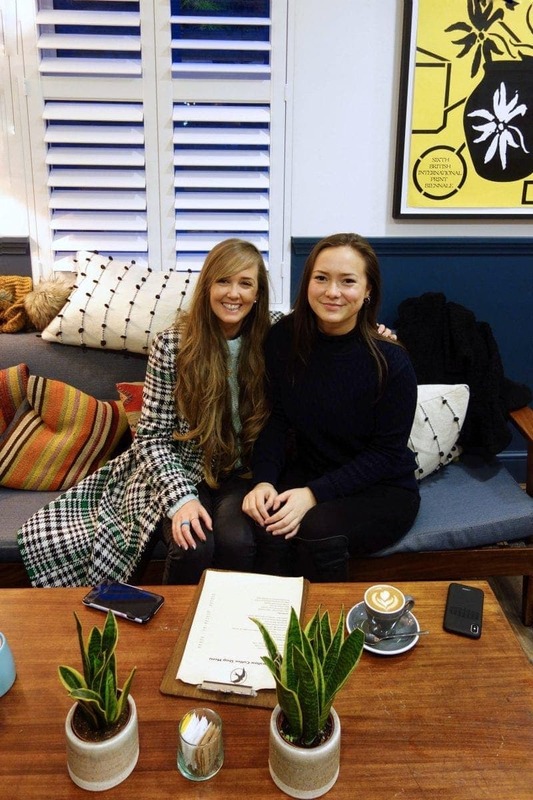 My mum came to London to visit for the weekend so we headed to the Atheneuam Hotel near Hyde park for afternoon tea. For £35 you get a completely refillable stand made up of savoury and sweet treats plus all the tea you could possibly wish for. Being near the lobby of the hotel it does feel a bit more casual then you may have experienced before but it’s still a lovely setting and service is 5*. 9. Tandoori Spiced Scotch Egg, The Wigmore. Traditional pub snack food is usually pork pies and scotch eggs. The Wigmore is a gastro pub attached to the 5* Langham hotel so as you can imagine any scotch egg they do isn’t gunna be an ordinary one. 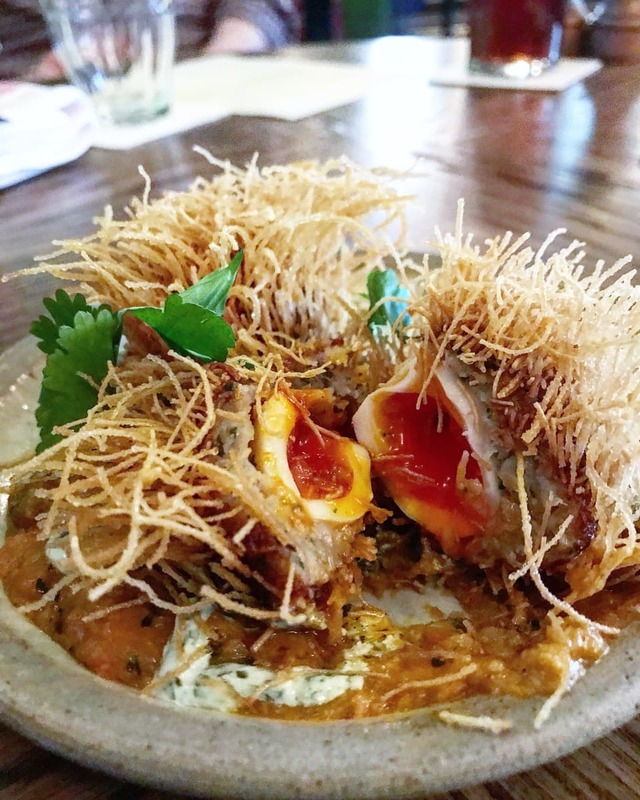 It’s got a runny yolk, a meaty outer, is rolled in deep fried spaghetti and is sat on a creamy tandoori base. No scotch egg will ever be the same again. 10. 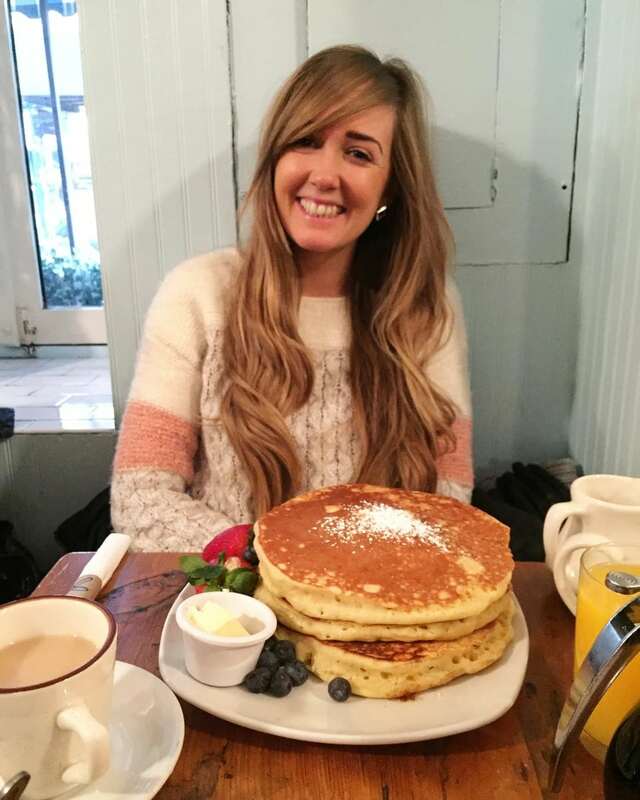 Breakfast, St Paul Islington. 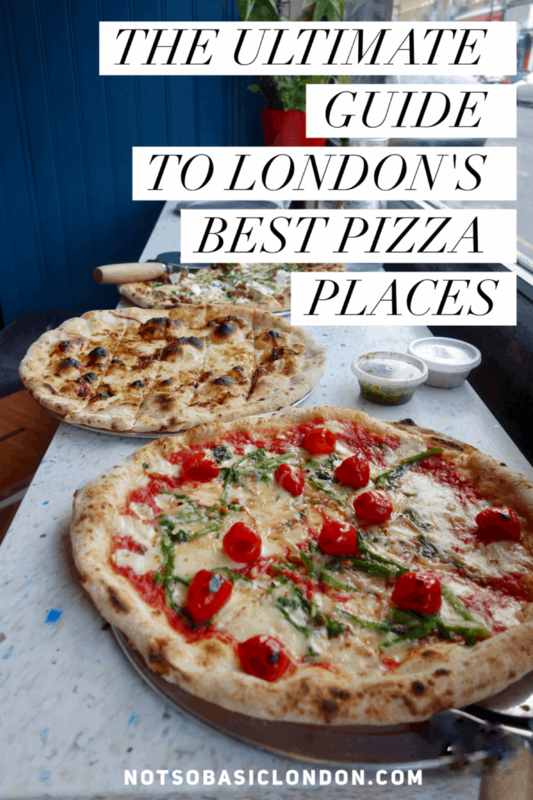 Islington in North London is known for its great pubs, cafes and restaurants and a newish one that’s popped up recently is St Paul just a short walk from the station. They do a good brunch menu and range of cakes and pastries (the carrot cake looked incredible) and ’tis the perfect spot to spend a Saturday morning with a friend of pop by with a book for a Sunday afternoon coffee. The sleek wood, big open space and white wash walls means it has serious interior goals. 11. Nutella Pie, Victoria Park Market. If you’ve read my blog over the last few years you’ll know of my love for Nutella. Especially if you’ve seen this Nutella bucket list. Enter the Nutella pie from pie party and oh my gosh it’s good. It’s got a buttery, crumbly base, a decadent Nutella centre and a ‘moosey’ Nutella top with hazelnuts and kinder bueno sprinkled on top. Got all that? Good! 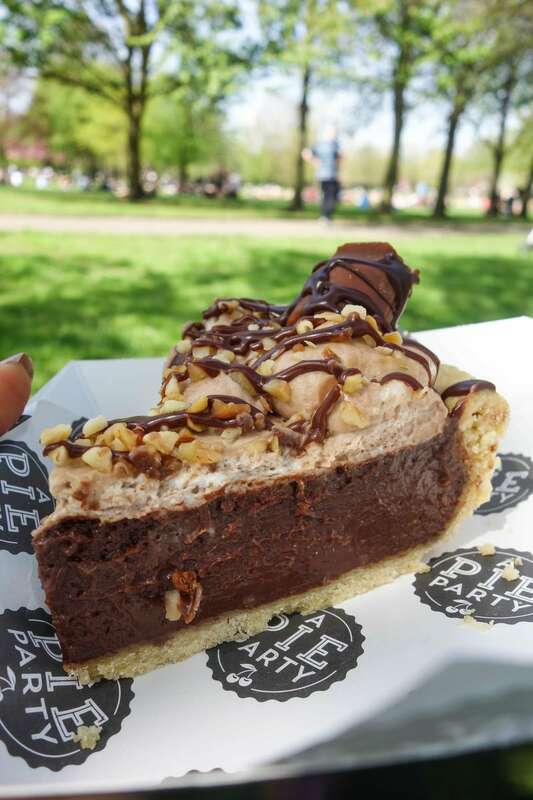 Find this and Claire’s other amazing pies at KERB KX on Fridays and Sundays at Victoria Park. 12. Mozzerella Sticks, The Cheese Bar. The Cheese Bar in Camden does what it says on the tin. It’s a casual, bar style eatery dedicated to all things cheese. The style is small sharing plates which means the best way to do it is to get a whole load of different dishes between you and your mates to get the most out of the experience . Highly recommended is the mozzerella sticks, marmite malakoff (a gooey cheese ball) and the three cheese pasta. Oh, and the goats cheese and honey icecream for dessert too! Didn’t think they’d miss desserts out did you? 13. 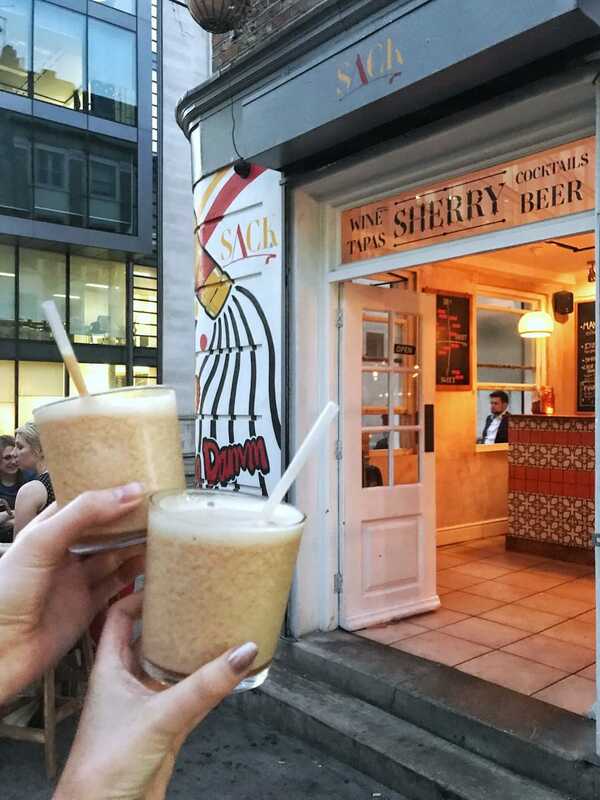 Sherry Slushies, SACK bar. If you like sherry, you’ll LOVE Sack Bar. This hidden gem is sat on a quiet back street of East London and I went with a friend one rare Sunny day to drink their sherry slushies. Yes sherry slushies! They also do tapas style food menu for when those drinks become too much and if it wasn’t cool enough already, inside you can channel your inner artiste and leave a note on one of the walls. Great cocktails great vibes.